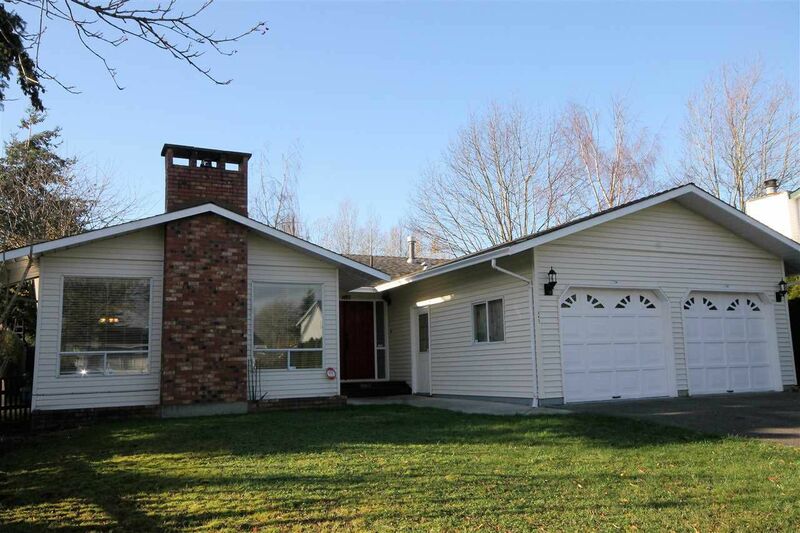 This wonderful three bedroom rancher is located on quiet cul-de-sac on a large (8122 s.f.) west facing lot. This home has a white kitchen and beautiful bamboo floors. There is a large family room with French doors that open to a large deck, could be used as a dining room. Perfect for a young family or investment property until you are ready to build your dream home. Great location within walking distance to South Meridian Elementary, close to shops, the bus or even walk to the beach!